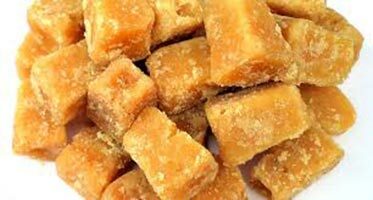 We offer the premium quality of Jaggery that is obtained from some of the prominent vendors. Our Organic Jaggery is a natural sugar, which extremely pure and healthy. It is packaged in the most hygienic way, ensuring that it is free from impurities and foreign particles.